Comprehending the varied desires of our clients, we are instrumental in presenting a comprehensive range of Acrylic Oval Bathtub. 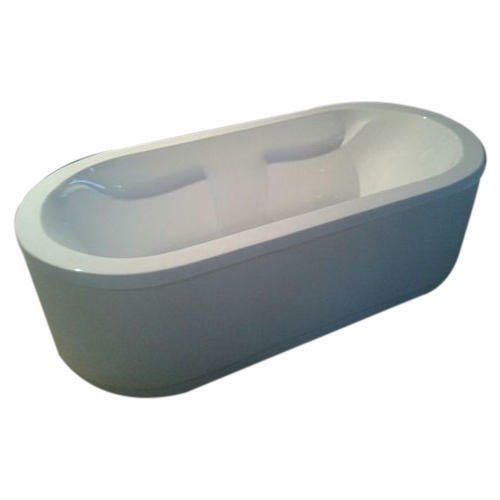 Established in 2015, Bath Paradise is engaged in manufacturing and wholesale trading of Acrylic Bathtub, Sauna Room, etc. We also provide Sauna Room Installation Service to our clients.